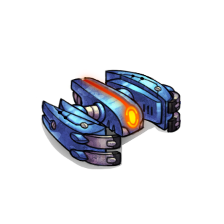 This support unit cannot attack and has no defense, but its UV ability will damage all Khralean and Sapien units within 5 tiles of it by 1 point. It takes 11 rounds to recharge the UV. It can also convert an Underling next to it into a cybernetic creature that joins your army. Move it next to friendly units to multiply their repair rate by 2. 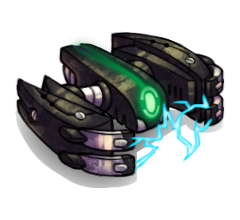 Have multiple Assimilators surrounding a heavily damaged unit to repair it more quickly.